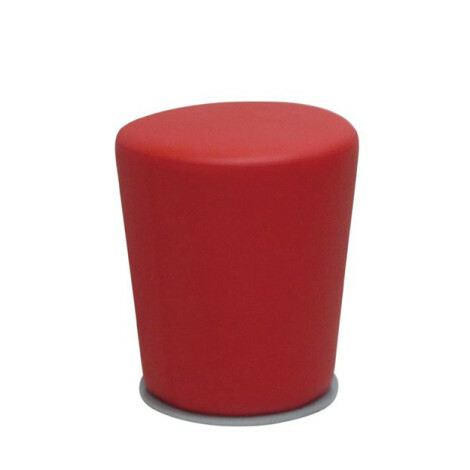 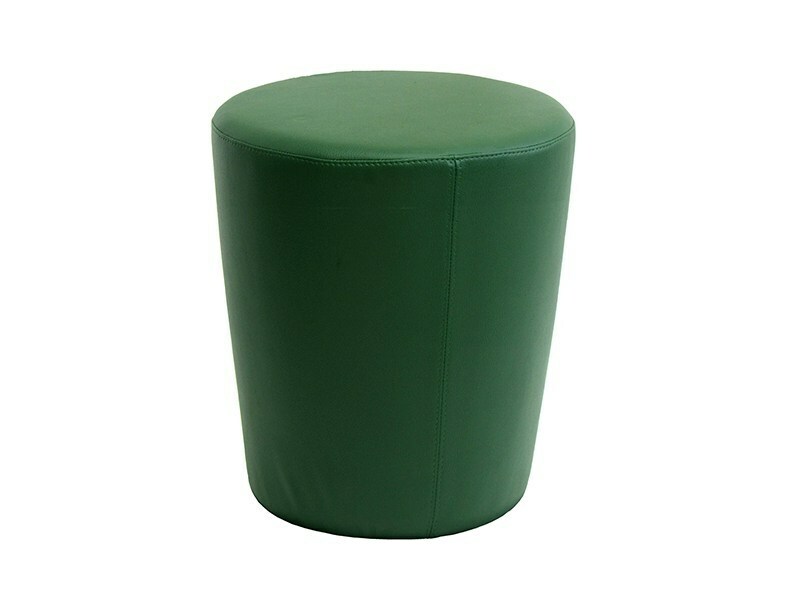 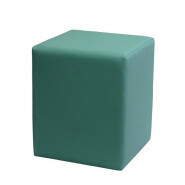 Padded pouf in synthetic leather. 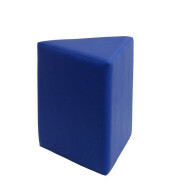 Available in different colours and with a plate at the base. 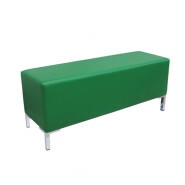 Padded bench in synthetic leather.